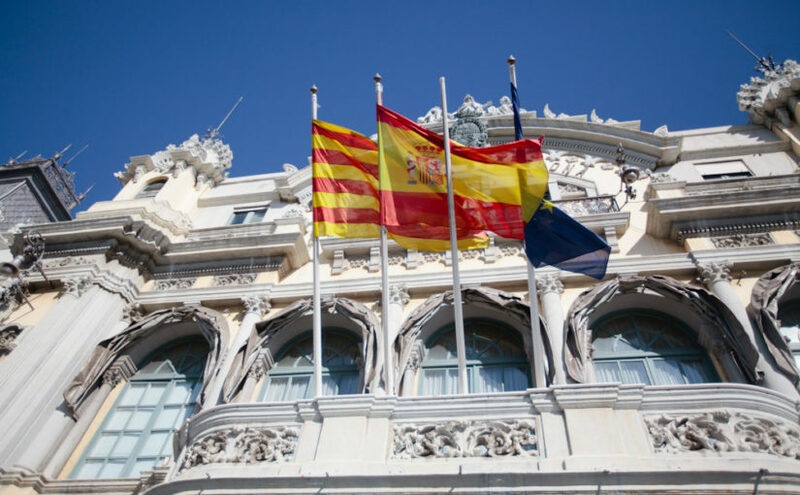 Spain is a country with a rich history and culture.The country provides exciting cultural experience for all tourists, residents and students. It mixes a professional, cosmopolitan life with more vibrant and charming regional cultures. It also has numerous opportunities for relaxation and fun. Spain is a popular European destinations for international students, due to its low living costs and tuition fees; and it’s very welcoming to all who wish to study at one of its institutions of higher education.Spain is a preferred study destination for many students who wish to taste a bit of the such an interesting culture. We at landmark immigration, the Top Immigration Consultant will help you to study in Spain after your 12th or after your degree. In Spain you can enjoy both a good holiday and a degree programme. But what is there to know more about Spain? It has some of the best universities worldwide, including famous business schools and student life is always entertaining. Spain can be the doorway to all of your education goals while providing a sense of purpose and opportunity as well.There are over 85,000 international students that study in Spain each year.Those who wish to study abroad in Spain are welcomed at Spanish institutions of higher education. Spain has excellent lifestyle opportunities , a rich culture, and many opportunities for relaxation for all who choose to study there. Universities in Spain offer undergraduate , Master’s, and PhD programmes There are many other fields and programmes that international students may be interested in, from sciences to humanities and arts.Tuition fees are much lower than those in the UK and North America. Spain is not as expensive as some other European countries, when it comes to costs of living. For those who wish to study in Spain, there are certain scholarship opportunities offered.